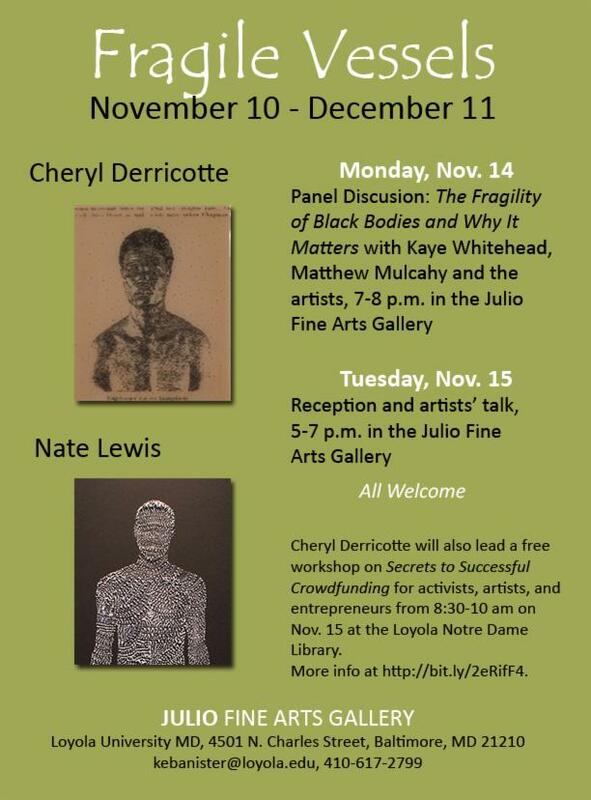 Wanna go to an opening tomorrow night? 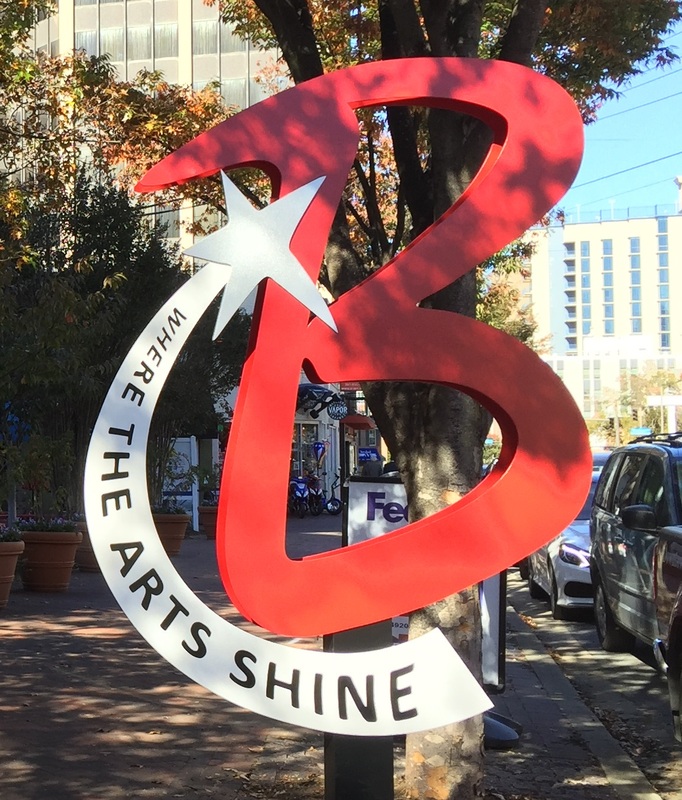 The Bethesda Arts & Entertainment District is further fulfilling its commitment to public art and unveiling a new series of sculptures throughout downtown Bethesda. The thirteen aluminum sculptures, designed in the shape of a B, will be placed near Bethesda’s arts and entertainment venues as well as throughout downtown Bethesda to highlight venues as well as brand Bethesda as an Arts & Entertainment District. Bernard Family Foundation; The Bernstein Companies; Bethesda Urban Partnership; Central Farm Markets; Chevy Chase Land Company; The Donohoe Companies; EagleBank; Fred & Starr Ezra; Greenhill Realty; Jane Fairweather Team/Coldwell Banker; LA and LK Greenberg Charitable Foundation; Lerch, Early & Brewer; Linowes and Blocher; Mark Kramer Architects; Zachary & Janna Oxman; Polinger Company; Stage 2 A/V Productions; TD Bank; The Tower Companies; United Bank and Vamoose.